This month our friends at The Unsigned Music Awards have announced a brand new music fund designed to take investment from private individuals and use this to fund a variety of emerging and unsigned artists. With a growing trend of artists now turning their backs on traditional and 360 deals this scheme promises to enable new talent to bypass traditional label services whilst still receiving financial backing and allowing them to retain 100% of their rights and creative control. UMA will work together with their artists, along with a team of industry experts, to give them the best possible chance for success and a sustainable career in music. The groundbreaking fund is the brainchild of Stephen Pell (former business manager to Calvin Harris), Simon O’Kelly, Georgina Thomas and Ben Connor (founders the Unsigned Music Awards). Working with Music Economist and former Global Insight Director at Universal and EMI, Chris Carey, they have a tax efficient investment opportunity that could invest millions of pounds in to future stars. They announced this at Millennial 2020 business summit, an event that focuses on the future of business, bringing together CEOs of many of the biggest brands in entertainment, fashion, technology and retail. To find out more about the funding scheme, the show itself and how to apply head over to their website and follow on Twitter. 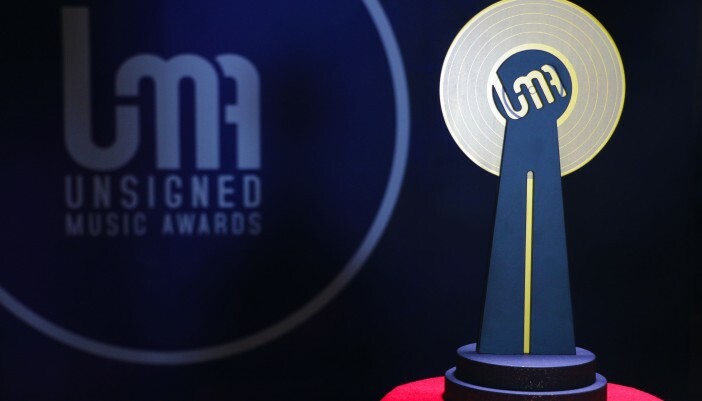 The Unsigned Music Awards is the first ever major, televised awards show dedicated to recognizing the hard work and achievements of some of the most outstanding talent that is yet to be discovered, or have chosen to remain proudly independent. The inaugural awards show is set to take place at Troxy theatre, London on 27 October 2016.